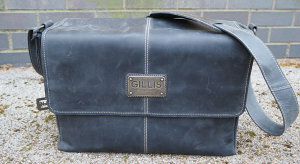 We take a look at the Gillis London full frame shoulder bag - a luxury offering designed to fit full frame cameras. 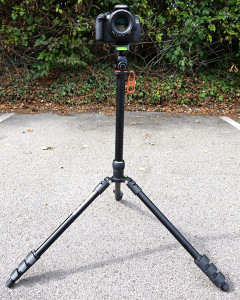 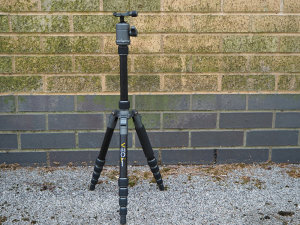 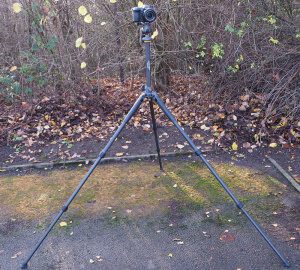 We take a look at Vanguard's VEO 2GO 235AB tripod, a compact and lightweight option with a multi-function ball head. 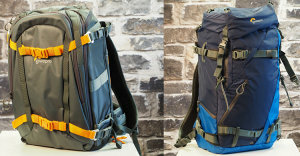 Peak Design Travel backpack - we take a closer look at Peak Design's Travel Line backpack, with a modular system to keep both your gear and personal items packed neatly and tidily. 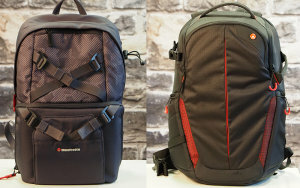 We compare two of Manfrotto's latest ranges against each other to help you choose the right camera bag. 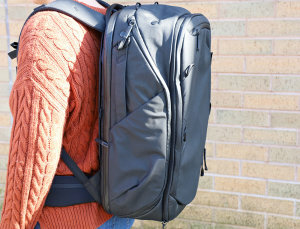 Trendy streetwise Noreg or security-minded Redbee? 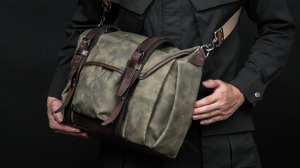 Read on to see which bag will fit your needs the most. 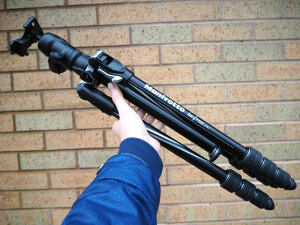 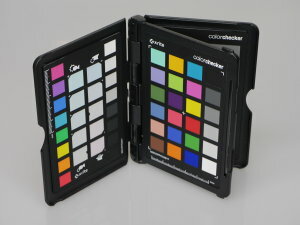 David Thorpe has put his lenses to one side while he reviews the Wotancraft Trooper medium size bag suitable For Micro Four Thirds cameras. 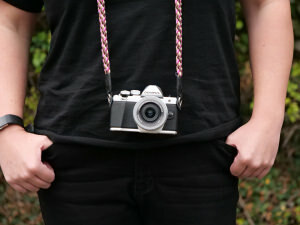 We put the colourful, and eye-catching, braided COOPH camera strap to the test on our Olympus OM-D.